Check out the all new PowerStep Xtreme! Featuring Dual motors and an aggressive design, these boards are designed for those who live and work in challenging environments. These boards offer extreme traction and provide the power and security needed to work in the harshest of conditions. 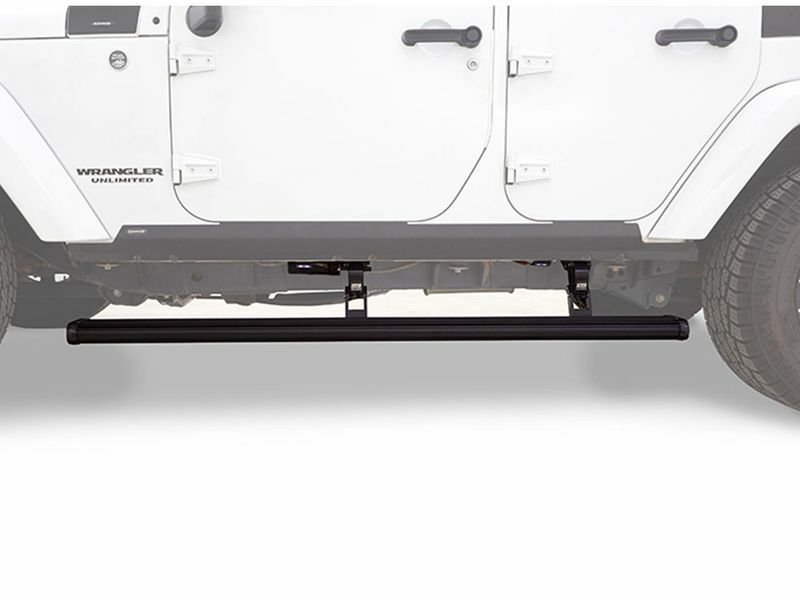 The PowerStep Xtremes include a 5 Year/60,000 Mile Warranty and are Designed and Built in the USA. © 2019 Running Board Warehouse. All rights reserved.